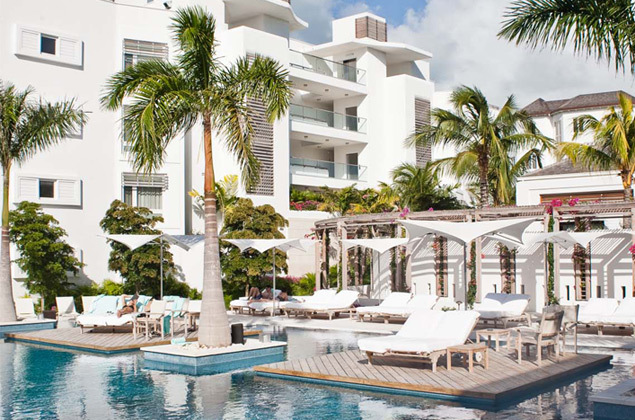 We work with resorts, urban hotels, mixed-use properties, and conference centers and have decades of combined experience marketing properties for leading independent and boutique lifestyle properties across the world. Below is a snapshot of what we love doing and a few accomplishments we’re pretty proud of. We helped a property that was pacing $1million behind forecast for the quarter beat that forecast by over $250,000 – with only two weeks ramp up time. Read how we did it.